With the rise of medical authority, death became something to be managed and (ideally) postponed indefinitely. This chapter demonstrates how this management occurred through a dizzying array of technologies: from hospitalization, artificial respiration, and monitoring of vital signs to new funeral practices like embalming and death photography. These technologies created new concepts of the “lifelike” corpse and the “natural” death, both achieved, rather than precluded, by technological intervention. 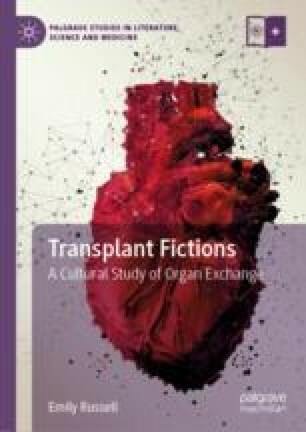 Although seemingly distant, these practices provide a key conceptual pathway toward our now-mundane understanding of transplantation as “the gift of life.” In other words, we must have existing traditions of finding life in death and in the technological management of the dead and dying in order to accept that “life” can be preserved through surgery on a dead body.